East London Caribbean Restuarant / Bar - Rudies Is The Place To Be! 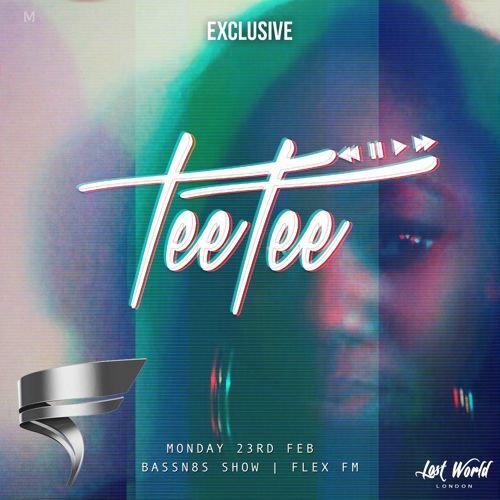 Once a month London based DJ TeeTee delivers exclusive guest mixes for DJ Jden’s Bass&8s show over on London’s Flex FM and this month she is back again with some smooth selections. Expect to hear some Future R&B and House from the likes of Full Crate and Elhae all whilst giving us something familiar from the likes of Mike Will Made It and Teyana Taylor. Smooth!